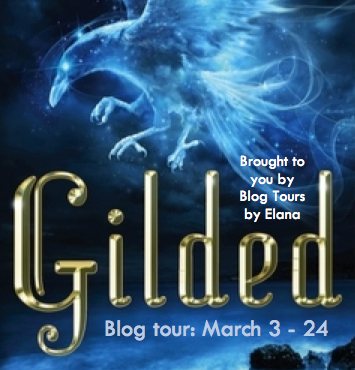 GILDED will be touring around the blogsphere over the next few weeks. I hope you’ll take the time to stop by and chat with each of the tour hosts and say hit. And while you’re touring, maybe you can learn a little about Korea and GILDED! I’ll be giving away 10 Korean silk swag bags full of GILDED and Korean goodies. 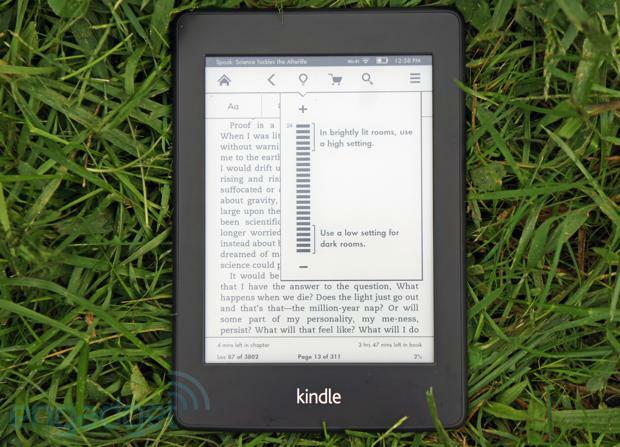 To sweeten the deal, my so-very-incredible publisher, Skyscape, is giving away, not one, but TWO, Kindle Paperwhites!!!!!! I know. My mind is completely blown, too. Big thanks to Elana Johnson who set the whole tour up and made this happen! Here’s the line up. Aren’t these bloggers AMAZING? I have to admit when I saw the list of the places GILDED was visiting I was so excited because these bloggers are not only creative, but they have excellent content. Looking forward to ‘seeing’ you at all these stops!